Quite possibly within minutes, you are going to be flying over super-cool landscapes, capturing video to send to all of your friends, or even building your business presence with flyovers. Now that it has arrived, you may be wondering if you really have everything to operate it to its full potential. As you begin to assemble your new drone, you may wonder if you have appropriate battery power, all of the extras for a smooth flight, and which items may not be fully necessary. Here we’ll show you all the great phantom 4 accessories out there that you can add on to your purchase, giving you more mobility, versatility, and enjoyment while taking to the skies. Phantom 4 Tracker – Only 29.99$ No Monthly Fees! Check out this amazing little tracker for only $29. A simple and cheap way to help find your drone in the event of a flyaway or a crash. This isn’t a gps tracker but it’s also only 29$. If you get within 100 feet of your drone it will send an 1alarm to your phone. If you want to spend more and get a GPS tracker, check out the Flytrex 3G, or Trackimo. But for only 29$ you can’t go wrong, this thing is definitely going to make you feel better about flying your 1000$ investment out of sight or far away! 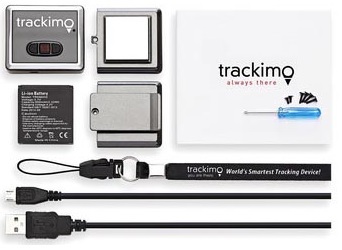 The Trackimo GPS tracker is a great product. If you’re worried about losing your costly investment then this is the product for you. This drone tracker only costs $139.99 a special discounted price. This gps tracker for drones does include free software to help you find your drone and an incredible connection so you will almost never lose it! It only weighs about 40 grams, and can be easily attached to any quadcopter (well I suppose not mini quads). First year free – low monthly service cost 5$ per month after 1st year. Trackimo GPS Drone Tracker: click the image for reviews and more details. This is absolutely the most important and necessary of the Phantom 4 accessories that you will need to man your new device. The DJI App is readily available for most IOS and Android devices out there, but there are some tiny bumps in the road you may experience with some of your options here. 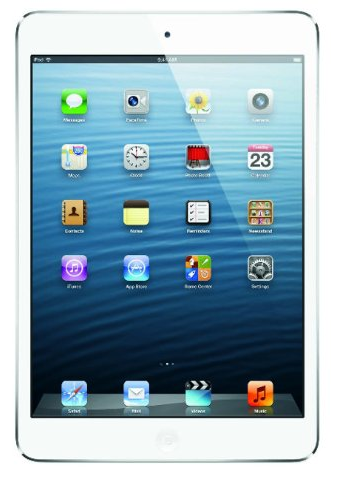 The Ipad Minis are said to work the best overall to fully utilize all of the controls, as well as the Ipad air. Experienced pilots have said that the ipad air makes for somewhat of a heavier controller, and it is very nice to have the sun hood option the minis provide. The maps are another issue to consider before you invade the skies, and you can link the iPad directly to a phone will flying, or get the maps loaded on your device before you even begin your journey. At around $350, this is one purchase that is about as mandatory as it gets to fly your beloved new Phantom 4. 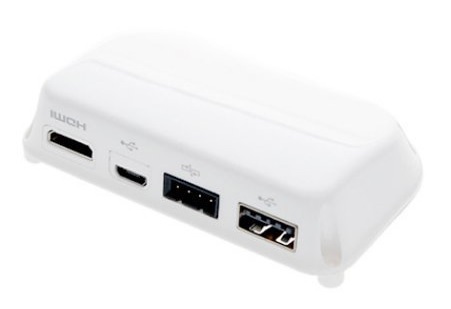 This is what actually allows you to output the video that you are capturing to any monitor that accepts the HDMI signal. If you are doing work for sports, news, or anything that needs to be quickly rendered and looked at, you are going to need this to be able to monitor everything on a bigger screen. If you are capturing images to be fully edited and looked over at a later time, you probably won’t need this, but even some hobbyists that may want to have a group of folks watching the live flight will need this to get a blown-up image. 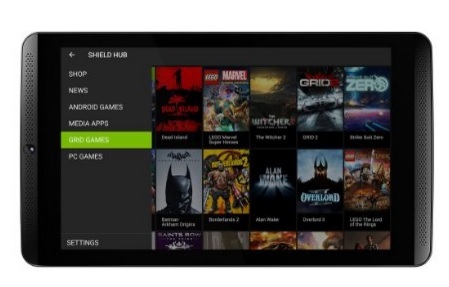 They run around $100, and will fully give you the juice to monitor on a device other than the Ipad or smartphone. While not necessary to operate the drone, you will definitely eventually want one of these, just due to the sheer issue of flight time and longevity in the air. Especially within the surveying realm, 20-some odd minutes is not really enough to get serious about what you are doing, but it sure beats the 8-10 minutes available on some of the starter drones out there. 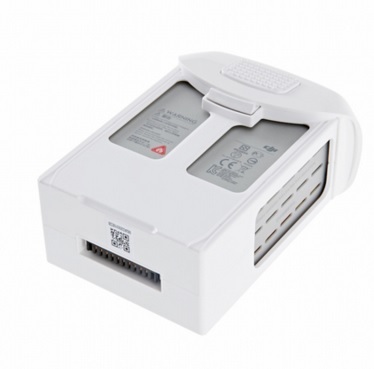 The reason why this purchase becomes so important is that at any park, campsite, or lake you are flying over you may not have power available to even charge the one battery you are using. Having the ability to insert a fresh one and continue you fun will provide you much enjoyment in the long run, and cost you around $160. Read our post on the best Phantom 4 case. The Phantom 4 does thankfully come with an extra set of propellers, and has a very amazing obstacle avoidance feature. 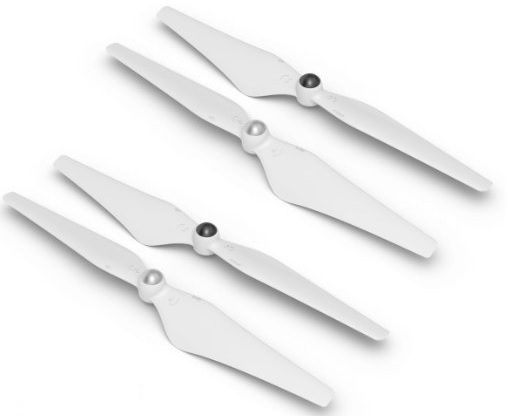 The main reason why extra propellers are so important is the fact that you may be doing something in reverse. If you are flying backwards, you may have a crash that could do some damage. The Phantom 4 also has a much better prop structure that is easier to set up: you do not have to screw them in like you had to on the Phantom 3. They only cost around $10 per extra set, and will really help you in the long run. 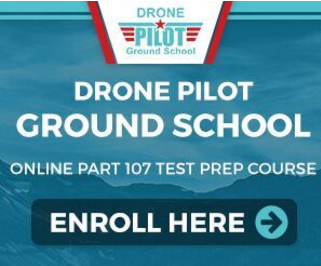 If you are flying the drone around on a very important task, you are going to be pretty frustrated when you show up and cannot even see the screen to control the drone because of the glare. DJI has a sun hood that is specifically made for the iPad Mine and IPhone 6s, the two prime gadgets of choice to pilot. 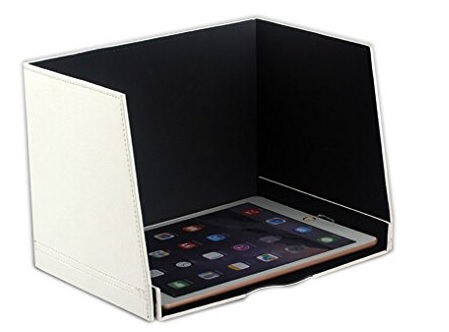 At about $15, this is about as essential as the tablet or smartphone themselves, because you will lose the drone, or have trouble locating the return to home button while the sun beats down. With a brand-new unit, you will have an SD storage card that comes with about 16GB of storage. What this boils down to is about 40 minutes of video recording, and so if you show up to the park or job site with extra batteries, you will want more memory to use as well. 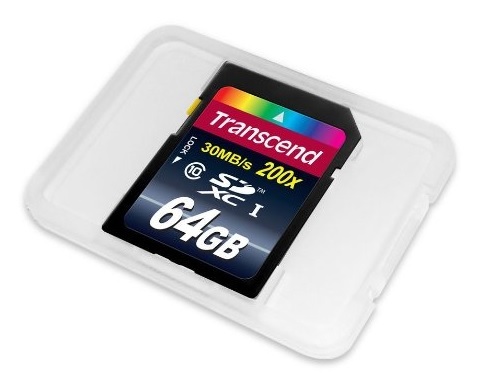 You can simply have just one or two and dump the contents on your computer after every use, but having 64GB cards in plentiful supply will be necessary for any surveyor, real estate photographer, or even hobbyist. These will run you around $20 each, and just knowing you have more space for the killer footage you are collecting will put you at ease. 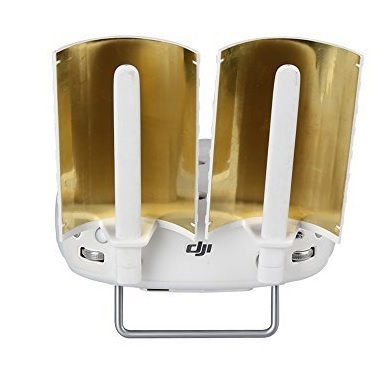 Check out this parabolic antenna to extend the range of flight of your Phantom 4. This year, many are going to get pretty excited about the Phantom 4, as more and more features are available with each drone release. From surveying, concerts and festivals, and property advertising, there will be tons of applications that pilots will enjoy. Since there is now an exemption that allows more novices to enter the air space, many will be jumping at the chance to purchase one of these futuristic and fun devices. We hope that this review helps you with the decisions about extra purchases and accessories: we’ll leave the rest of your drone adventure up to you, and wish upon you many happy hours of traversing over different terrain! Great info!. If you ask me the extra battery and nd filter is a must for newbies fly their drone as much as they could and record more fluid footage.